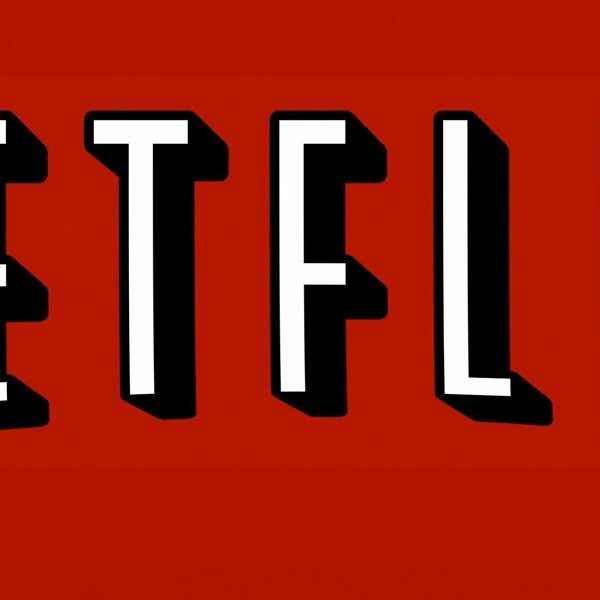 Netflix announced via Twitter, their new reboot of the animated series Carmen Sandiego, will debut Friday, January 18, 2019. the series will feature the voice of Jane the Virgin‘s Gina Rodriguez in the title role, while Finn Wolfhard of Stranger Things fame will voice Carmen’s partner in crime, Player. The series will be produced by Houghton Mifflin Harcourt, and will explore the previously mysterious background of the infamous gentlemen thief. 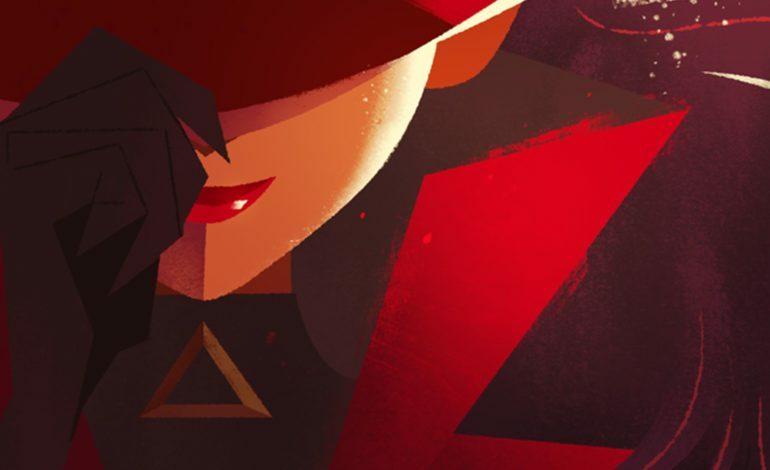 Usually portrayed as an elusive criminal mastermind and arch enemy of the ACME Detective Agency, Carmen Sandiego was the principal villain of previous series’ incarnations and was shown to be the head of ACME’s rival organization, V.I.L.E. Originally, the character was written by David Siefkin and debuted in the 1980’s as computer game franchise titled, Where in the World Is Carmen Sandiego? Later, Greg Lee hosted a game show adaption of the computer game into that aired on the PBS network from 1991-95; an animated series also aired on Fox Kids from 1994 to 1999. The Mary Sue author Frances Martel, mentions Siefken’s Carmen Sandiego character as having a “particular impact on girls…because she was a symbol of cultural rebellion.” The character’s popularity also allowed for the series to accomplish being one of the first major American pop culture examples of a mischievous anti hero who is both a woman and minority. A major milestone in itself, considering the time period of it’s original release.